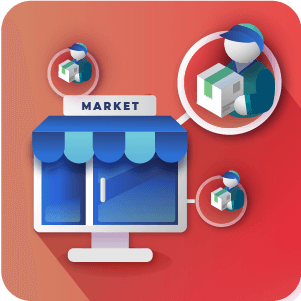 Giving customers the option to use social login and registration on your online store provides a better user experience. 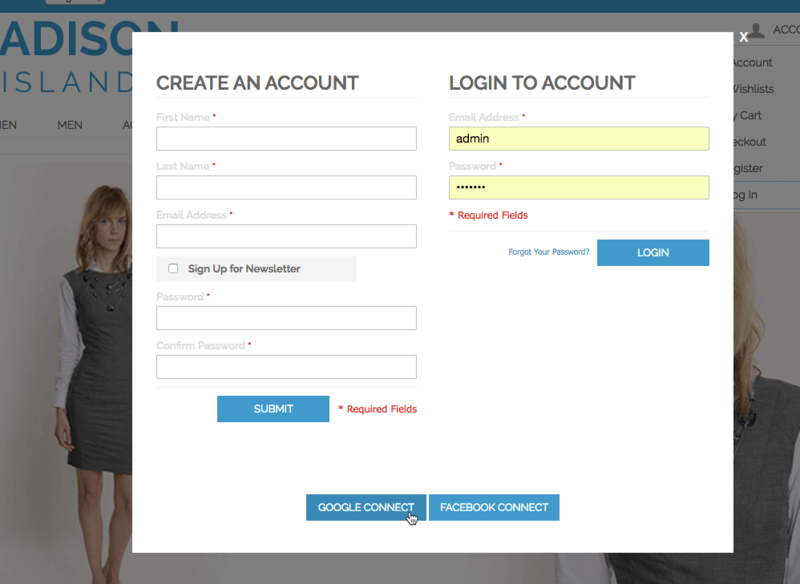 Our Social login popup allows customers to login and register without navigating away from the current page. Giving customers the option to register or login via social media is an easy way to increase retention, engagement and user experience. 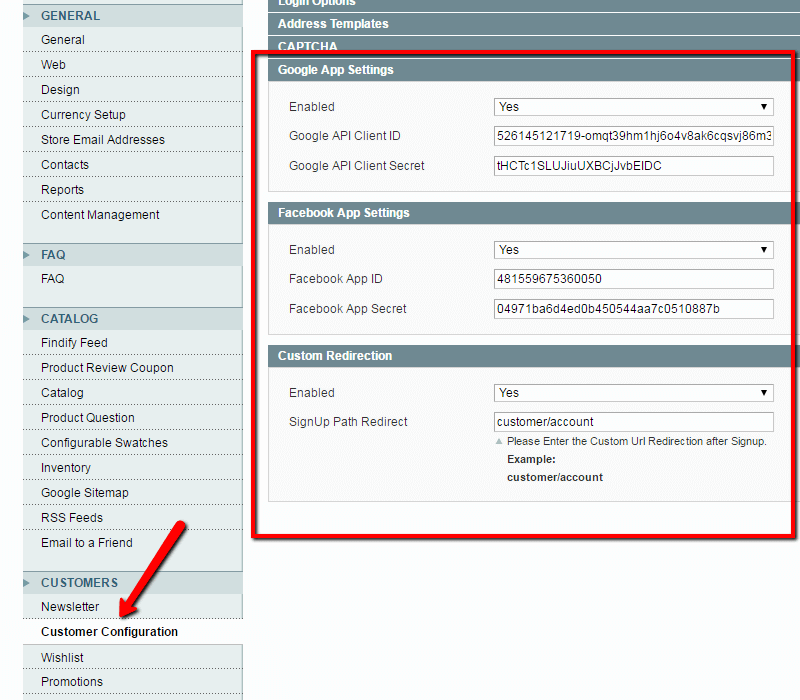 One way to do this in Magento® is to add a social login bar extension. 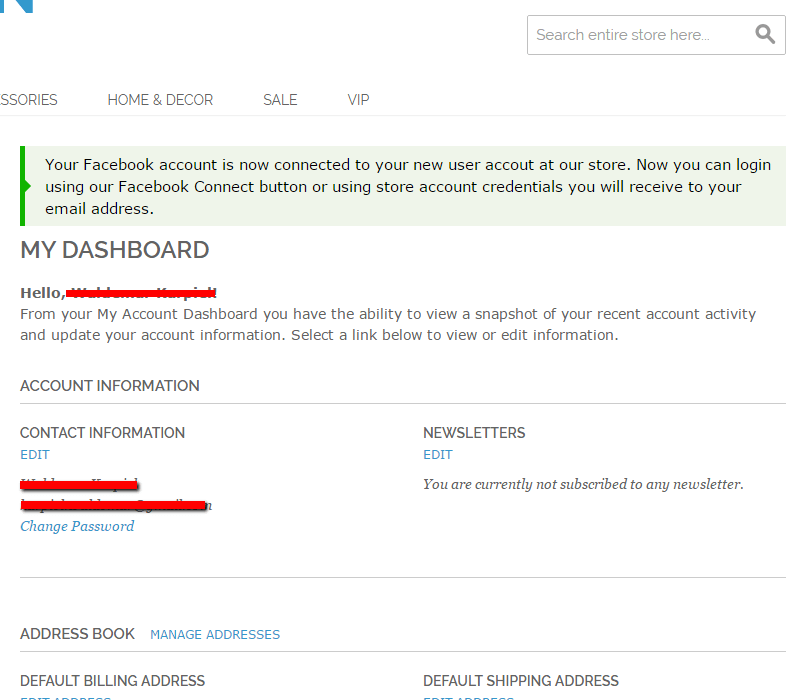 The Magento® Social Login bar Extension replaces the default login and registration screen on your Magento® store with a popup login box that gives customers the option to register and login using social media accounts on Facebook and Google without navigating away from the store page. Facebook and Google social login buttons allows customers to easily and quickly register with your Magento® online store, encouraging more users to sign up. 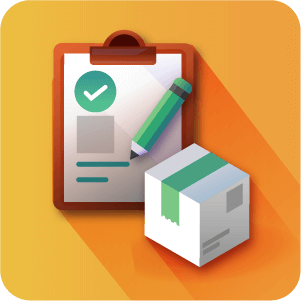 In addition, customers are more likely to register with a login popup box, since the Magento® login module does not navigate away from the page they are viewing. 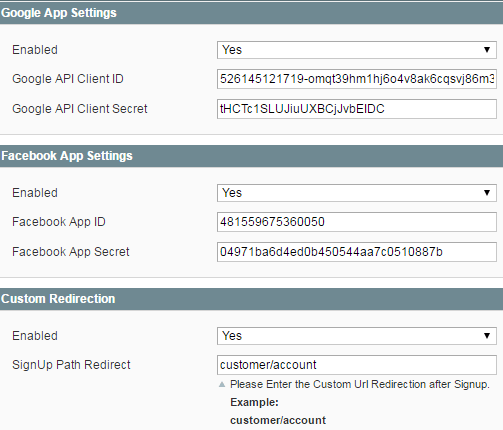 Each social login option is easily set up with an API key. 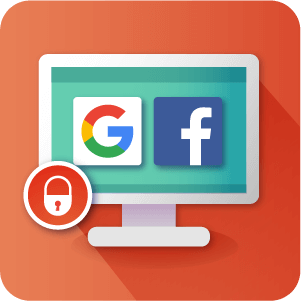 Choose to enable all social login options or only certain social media accounts through Facebook or Google. 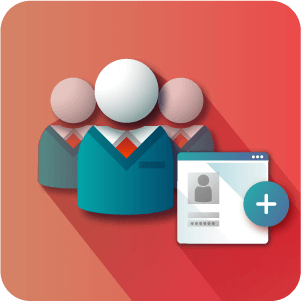 This social login extension is a simple way to provide a useful and elegant social media login option in a popup window. How do you change the login password? 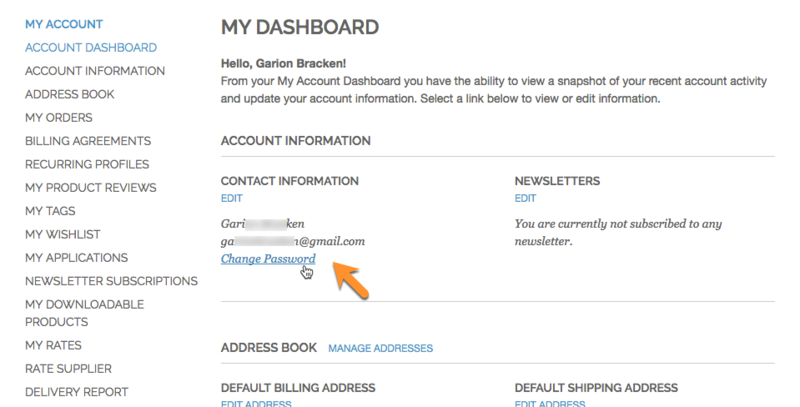 After users have registered or logged in using the Social login option they can manually change their log in details such as email address or password through their user Dashboard through My Account as they normally would. If a user forgets their password and wants to log in manually they can either use Magento’s password recovery. Once users have logged in through Google or Facebook, can the popup be disabled? Once customers are logged in the popup becomes disabled by default. It will only appear again once they have logged out. Will login be available through Twitter or other platforms? Can users log in with multiple accounts? 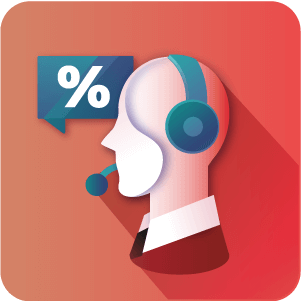 Customers can only be logged into the website using one account at a time. 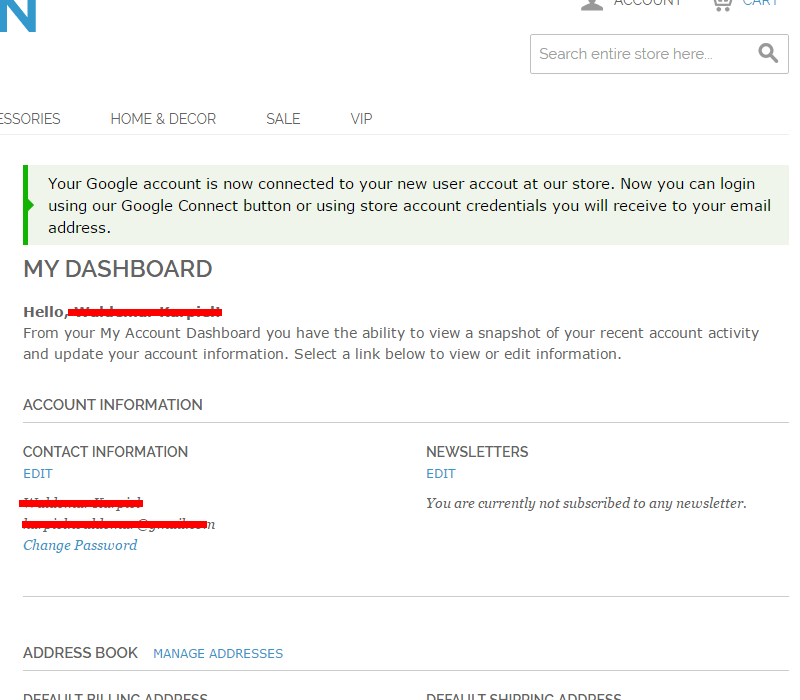 Though it is possible to use your Google account or Facebook account to log into the same account on the shop website. Have many social media accounts can be applied to this extension? Currently we have incorporated Facebook and Google into this extension. Does the user have to sign in through the Social profile to use Social login? They will need to either be logged in already for Social Login to register / log them into the magento store automatically or they will be redirected to a login page to log in then directed back to the User Dashboard after successfully completing login on the Social platform that they had chosen. 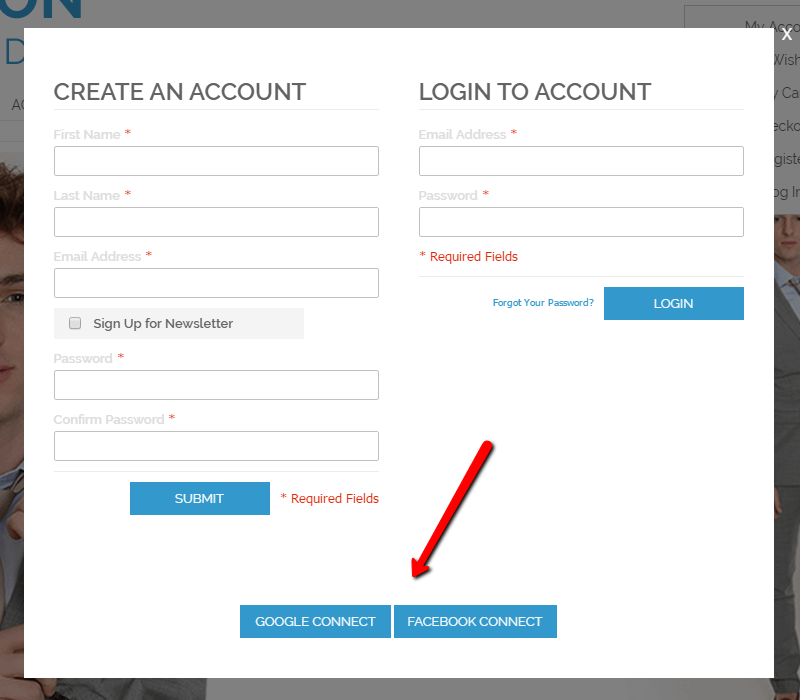 To learn more about the login process with Social Login see this Help article. Code refactoring according to marketplace report.